When Blanchard and Calhoun realtor Nick Grubisa’s 32-year-old son Christopher lost his limbs to a rare from of bacterial meningitis, the B&C family of businesses did much more than send thoughts and prayers. They rallied (because that’s what families do) and donated $15,000 to help fund the construction of an ADA accessible home in Burke County for Christopher, his wife, and their three young children. The hard-working electrician and his family are strong – #GRUBISASTRONG – but even strong families need the support of their community when tragedy knocks on their door. Join us by giving a little something to a guy who never gave up. Sign up to be notified when a new story is posted.  Blanchard and Calhoun is one of the South’s oldest independent real estate companies. Founded in 1919 in Augusta, Georgia, this year marks a century of service to our community.  Our Family of Businesses offers real estate, insurance and mortgage services across Augusta’s River Region.